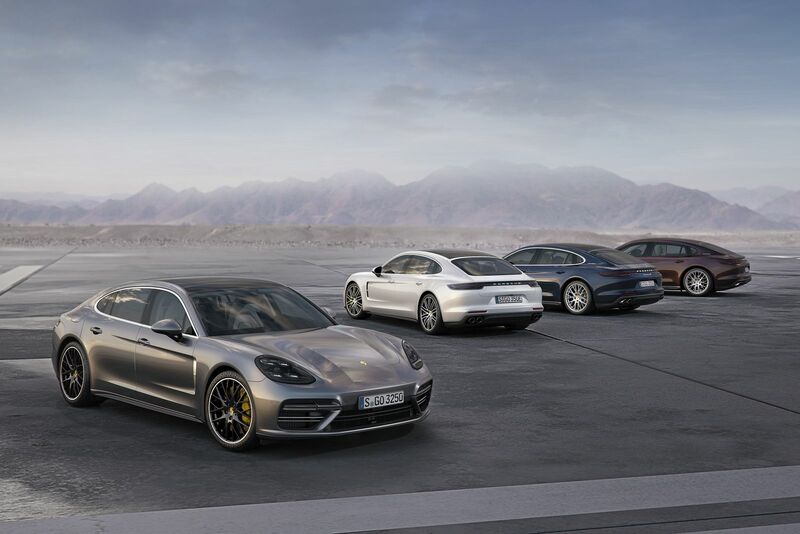 There are no fewer than 16 variants of Porsche’s Panamera available in the U.S.
From Sport Turismo station wagons to long-wheelbase Executive models, economical E-Hybrid types and top-performance Turbo versions, there’s literally something for every sort of luxury-sedan shopper. 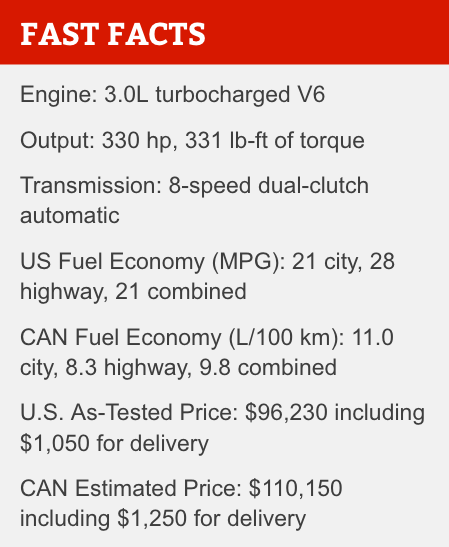 But with an entry price of around $86,000 should you even consider the stripped-down “base” version of this car? After all, if you’re in for a penny you might as well be in for a pound and get one with more equipment and performance, right? 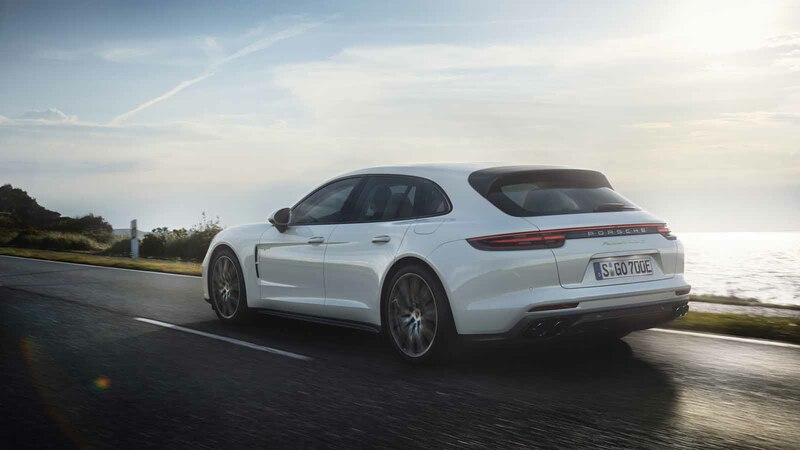 Well, not exactly, because even in its most affordable guise the Panamera still drives like a proper Porsche, just don’t expect it to be chockablock with all the latest features. This automaker is infamous for its nickel-and-dime options and staying true to form, practically everything costs extra here. It makes more sense to mention a few of the things our test car did NOT have, rather than rattling off a list of features that came standard. For instance, it lacked ventilated seats. A heated steering wheel was absent as well. Lane-keep assist and adaptive cruise control were nowhere to be found. Neither was it equipped with automatic emergency braking, a power-operated steering column and even something as simple as adjustable lumbar support. But perhaps the most annoying item not included was keyless entry. I’d constantly walk up to the vehicle and tug on the door handle expecting it to magically let me in, just as I’ve been conditioned to expect after years of testing new vehicles. Alas, this feature, called Comfort Access in Porsche lingo, is a $1,100 standalone option, though it’s also bundled with the two available premium packages. 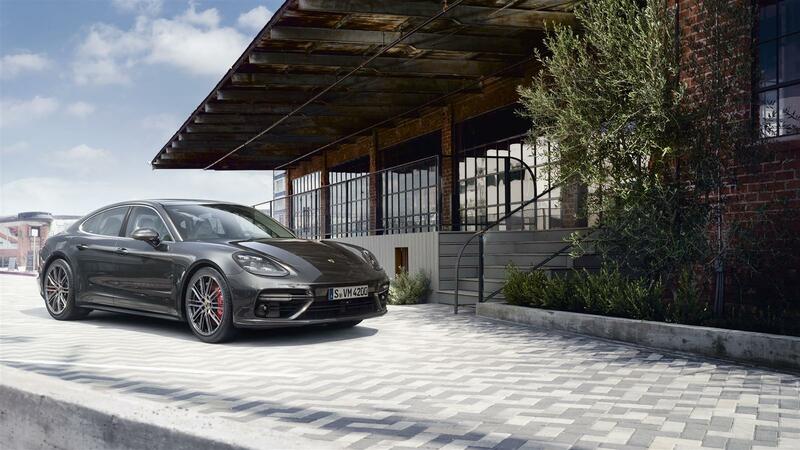 Now, it’s not that these items aren’t available in the Panamera, it’s just that they’re offered as either standalone options or included in various packages, all of which swell the bottom line. Someone in purchasing exercised unusual restraint because our tester was gussied up with only about 10 grand in options, bringing its as-tested price to $96,230, including $1,050 in delivery fees. 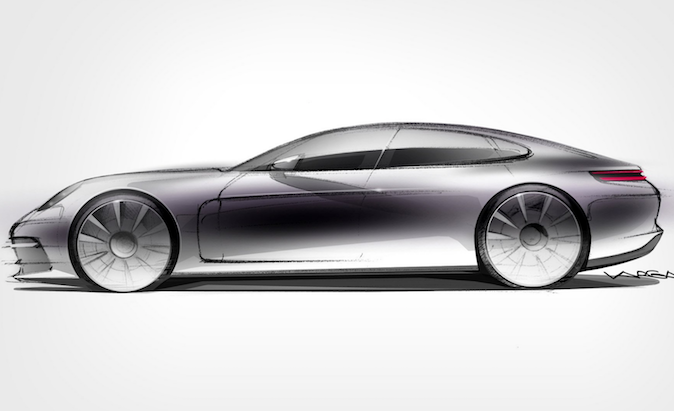 But what do you actually get here in Porsche’s sporty S-Class/A8/7 Series competitor? In short, taste, minimal waste and just enough haste. 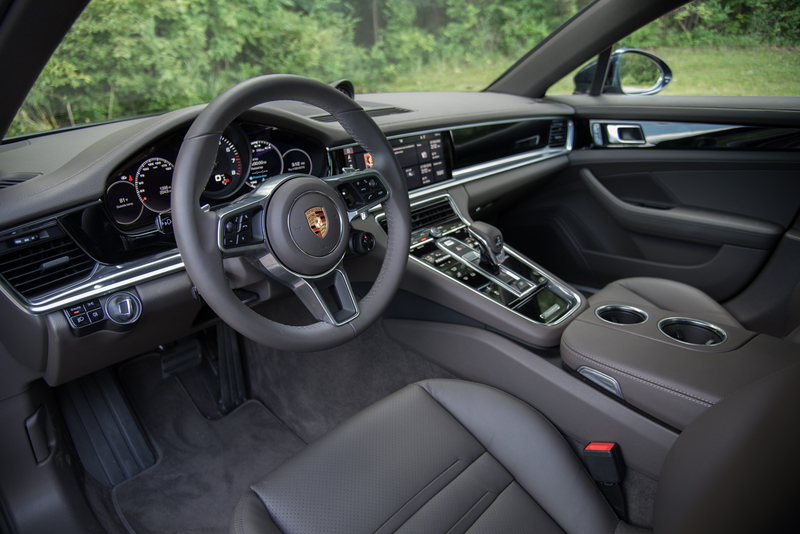 Even in stripped-down form, the Panamera’s interior is absolutely gorgeous. The dashboard’s clean, straightforward design is a breath of fresh air in today’s world of overly styled vehicles. It’s also rendered in top-quality materials and everything is rock solid with build quality that’s typically Teutonic (read: flawless). The tall-person-friendly rear seats are more than generously portioned in all three dimensions, plus the cargo area is quite large, offering up a max of 46 cubic feet (1,304 L) of space with the backrests stowed. Leave them in their upright, locked position the car provides 17.4 cubes (495 L). As for tech, there’s plenty worth mentioning. In front of the driver is Porsche Advanced Cockpit, the company’s snazzy new digital instrument cluster. It consists of a pair of seven-inch screens flanking a central, analog tachometer, the latter of which provides an undeniably classic look. This setup is customizable and quite handy, though it’s not the star of the show. That honor goes to the PCM, shorthand for Porsche Communications Management, the firm’s latest infotainment system. Fast, intuitive and exceptionally fluid, this’s easily one of the best on the market today, coming alive on a vibrant 12.3-inch touchscreen display. Apple CarPlay is also supported, though Android Auto is not, at least for the time being. Aside from the navigation system, satellite radio tuning and of other important vehicle functions, you also adjust the center console air vents for both flow and direction by using PCM. This is a neat, if somewhat fiddly, parlor trick. But nobody buys a Porsche because it’s practical, comfortable or features with an electronically controlled HVAC system. 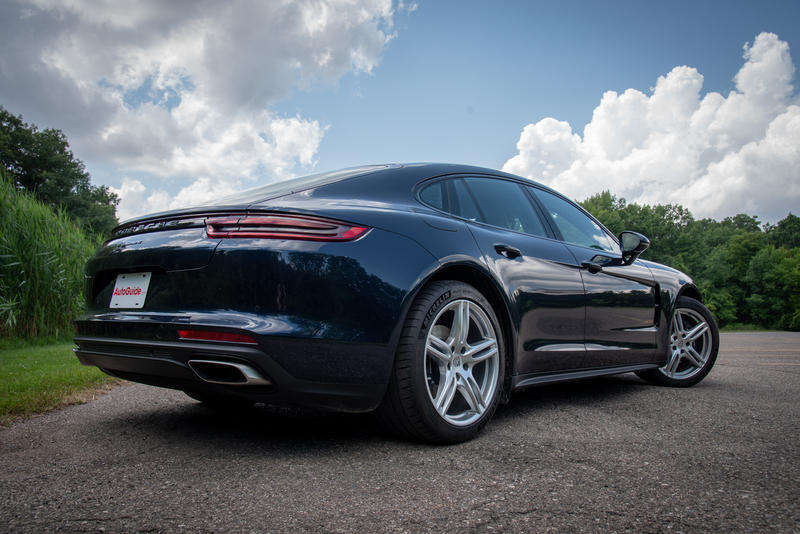 These cars have always been about driving dynamics, and the Panamera does not disappoint. 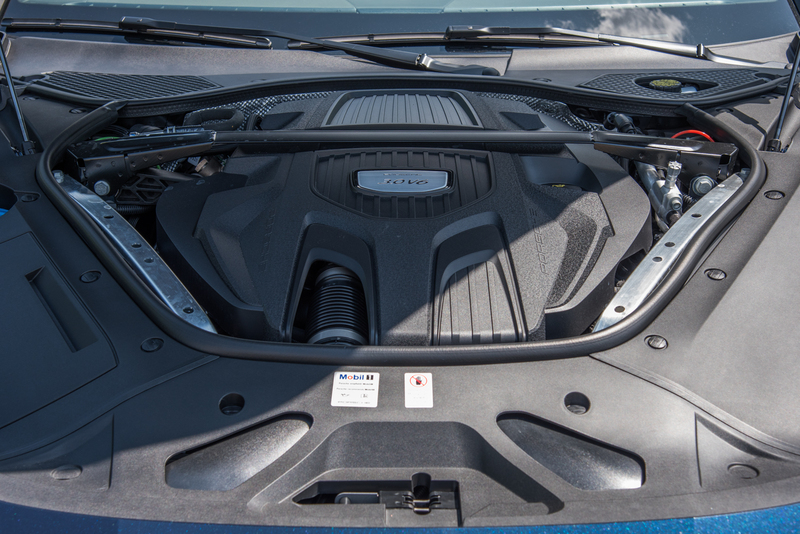 Base models are powered by a 3.0-liter V6 engine that’s pumped up by both direct fuel injection and a single, twin-scroll turbocharger. 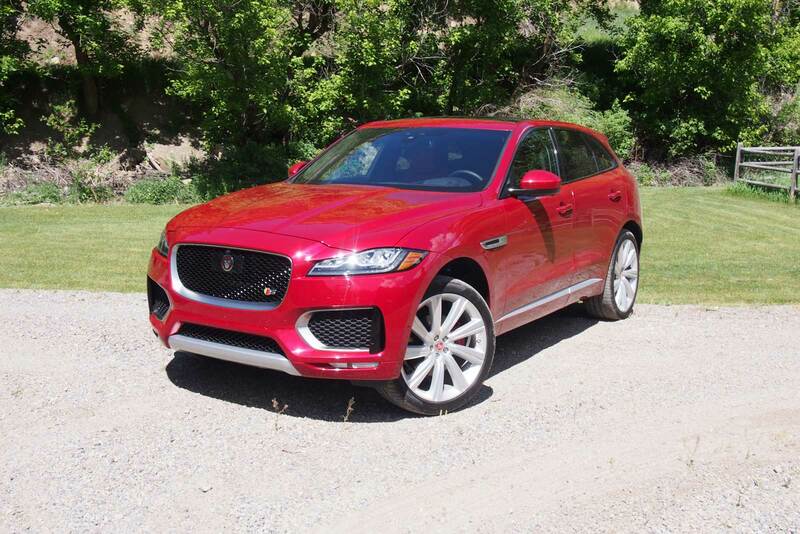 Maxed out, it delivers 330 horses and 331 pound-feet of torque. 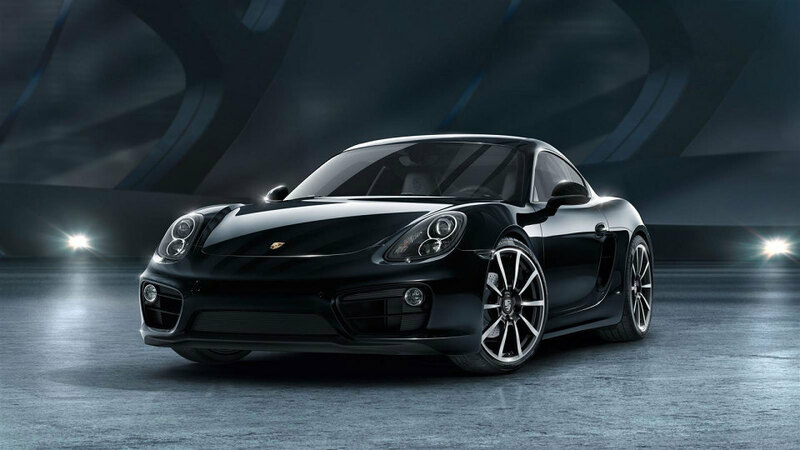 A standard eight-speed dual-clutch automatic gearbox routes all that twist to the rear wheels and helps get this car to 60 miles an hour in as little as 5.2 seconds when equipped with the optional Sport Chrono Package, which our test example featured. Eschew this extra and the dash to mile-a-minute velocity takes two-tenths longer. Top speed is a brisk 164 MPH. While not breathtakingly fast, you’re never wanting for power in this car. The Audi-sourced six-shooter that provides motivation is incredibly smooth, seemingly free of any friction and willing to rev. The steering is likewise sharp, nicely weighted and free of unwanted vibration or kickback. As for the transmission, it shifts in the blink of an eye thanks to its twin-clutch design. Gearchanges are usually free of harshness, though occasionally paddle-requested downshifts can be a little rough, especially if the car is in either the Sport or Sport+ driving mode. Gears one through six are closely spaced for excellent performance, though seven and eight are super tall for enhanced fuel economy, up to 28 miles per gallon highway (8.3 L/100 km), though you can beat that figure if you’re careful. In city driving expect this version of the Panamera to deliver 21 mpg (11.0 L/100 km) while combined it should return 24 (9.8 L/100 km). Further bolstering efficiency, in normal driving this car also offers a sailing function. Under the right conditions, when you lift off the accelerator pedal the engine and transmission disconnect, for reduced powertrain drag. You can also activate this on demand by tapping the upshift paddle when the transmission is in the highest gear for a given speed. 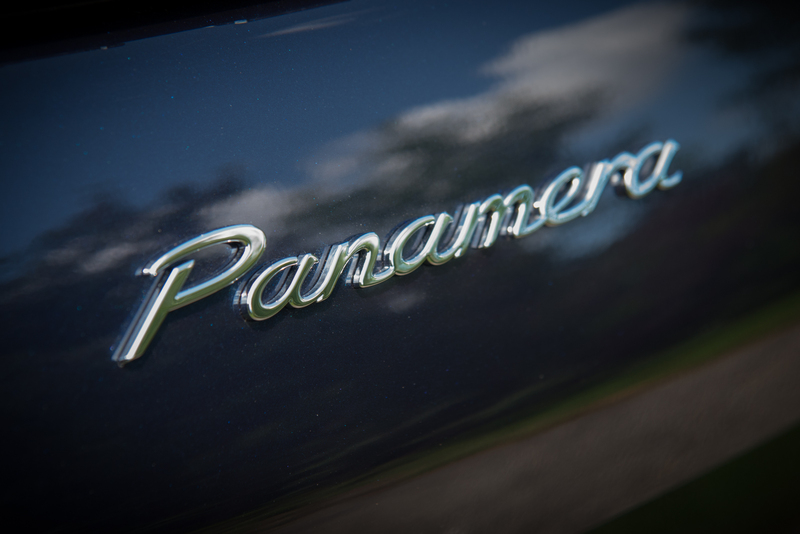 Providing smoothness and sport, the Panamera tested here was equipped with PASM, that’s shorthand for Porsche Active Suspension Management, basically their self-leveling air suspension system. It continuously adjusts to varying road conditions and offers three manually selectable firmness settings with a noticeable change between each one. 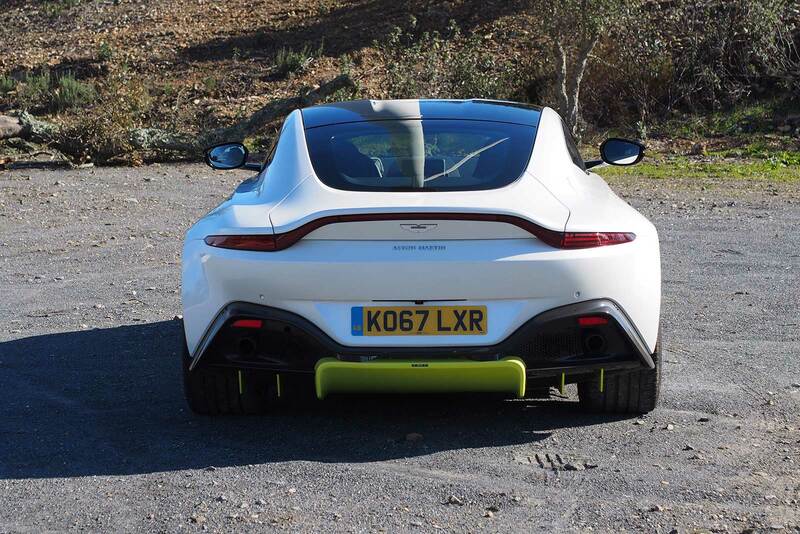 Remarkably, even in its sportiest setting, the car is quite refined, though comfort really allows it to absorb road imperfections. 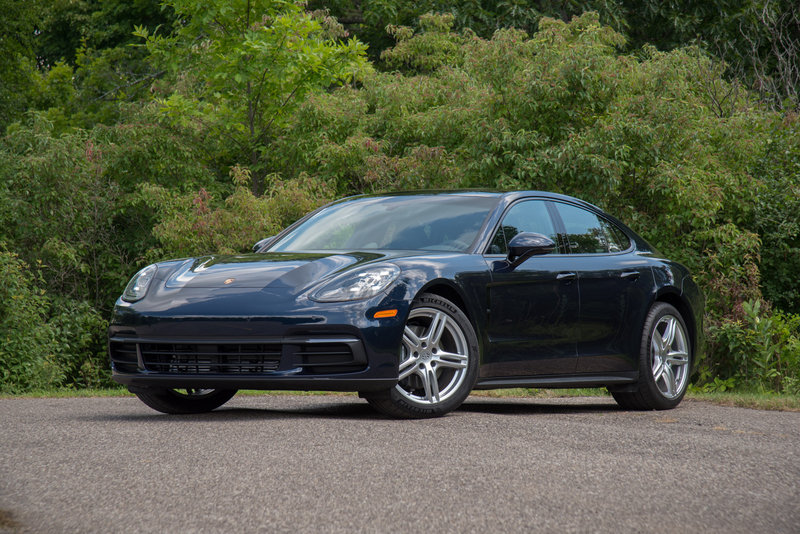 The Porsche Panamera is an engaging luxury sedan, one that’s also remarkably refined. Its interior is upscale and spacious, plus the standard infotainment system is one of the best around. Downsides are few, like the endless upcharges for features that, frankly should be free at this price point. It’s not as fast as it looks and it probably costs more than it should for what you’re getting. But Porsches have never been a value play. You’re buying a name and world-famous heritage as much as you are a car. If you’ve always wanted a 911 but need something that’s practical, the Panamera is absolutely a worthwhile option, even in base form.